EFFICIENT COMMUNICATION BETWEEN PARENTS AND KINDERGARTEN TEACHERS. Building a social network that puts privacy first but at the same time offers a Facebook-like user experience. Kidgarten covers all these needs and more. 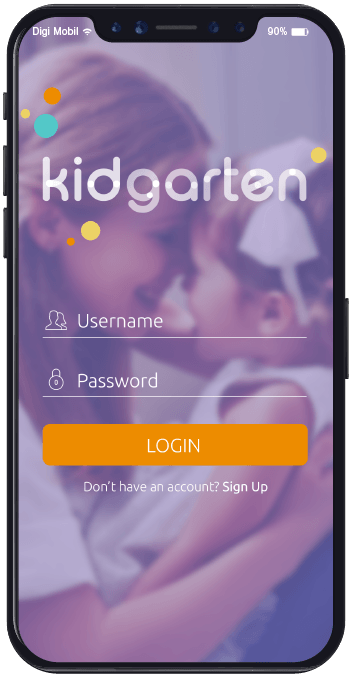 We have seen unprecedented adoption of the product with 8 out of 10 kindergartens starting to use it within two months of our first meeting. Parents are in a constant race against the clock to get stuff done at work and at home. To have enough parent-child time, one must cut down on other activities. Spending time on Facebook, watching TV shows, going to a movie are no longer priorities. 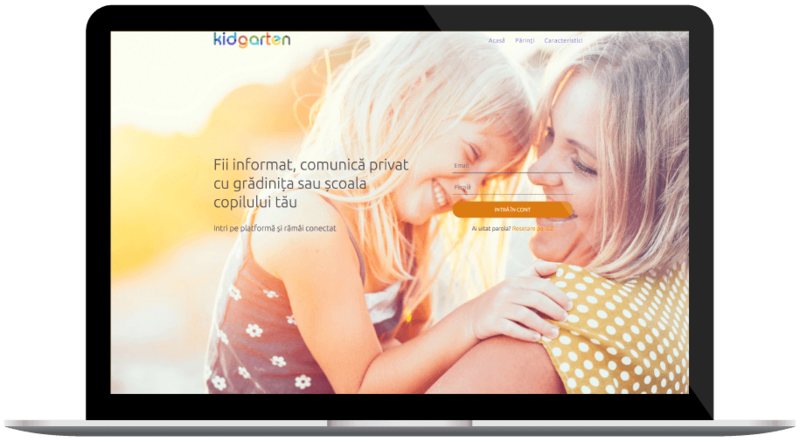 Currently, Kidgarten is undergoing a growth phase, the target being expansion to 100 kindergartens in Romania.